Product prices and availability are accurate as of 2019-04-02 04:42:57 EDT and are subject to change. Any price and availability information displayed on http://www.amazon.com/ at the time of purchase will apply to the purchase of this product. 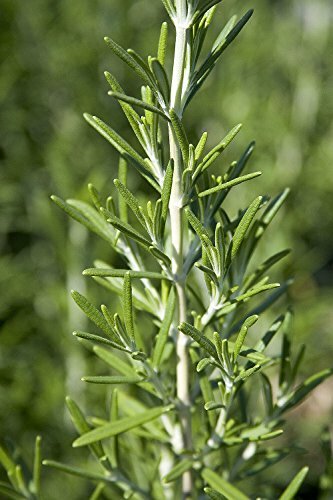 Barbecue Rosemary is an attractive, large upright herb with silvery-green foliage, bluish-lavender flowers and long sturdy stems. 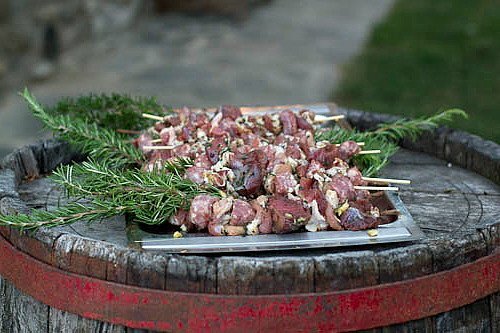 You can use this rosemary to flavor dishes or strip the leaves off and use the stems as skewers on the grill. 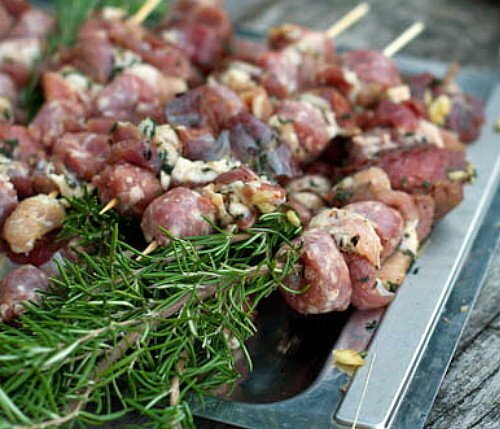 While your meat is cooking the stem will release a pleasant fragrance and flavor. Rosemary can be trimmed into most any shape and is often grown as a fragrant topiary because the branches are very pliable. You may have to trim twice a season in order to keep the desired shape. 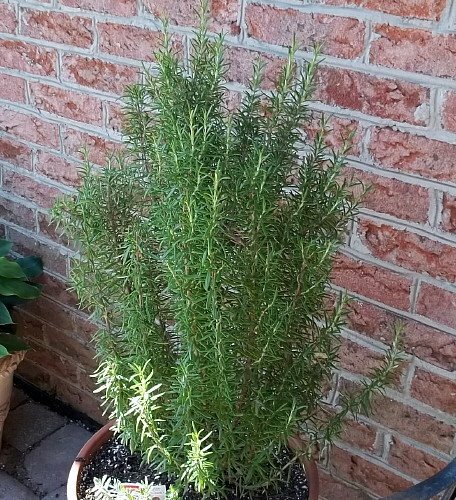 Rosemary is a drought tolerant shrub-like plant that can take dry conditions. The soil should be left to dry out a bit between watering. Wet conditions are not ideal for this plant.